Lakefront lots for Sale on Petenwell Lake which is part of the Wisconsin River system just north of Wisconsin Dells. 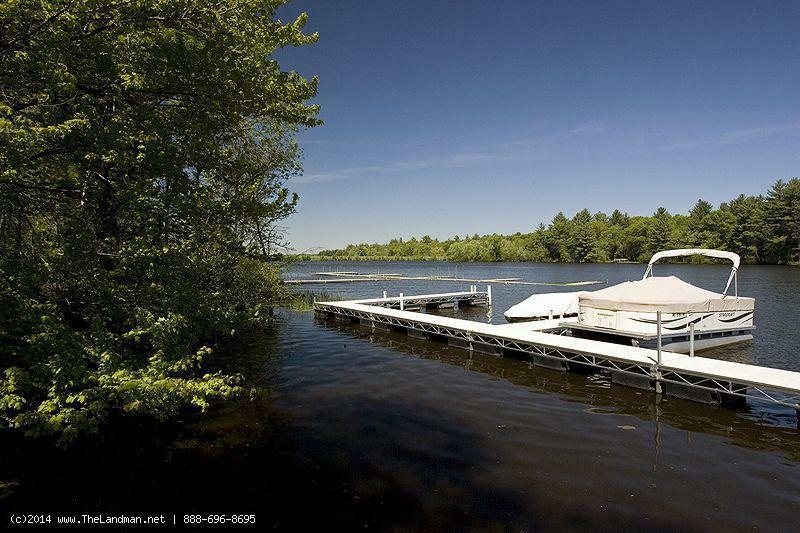 Here you can find Lakefront lots, Waterfront land on Petenwell Lake also known as Petenwell Flowage. There are also waterfront properties on bays, channels and creeks that flow into Petenwell. 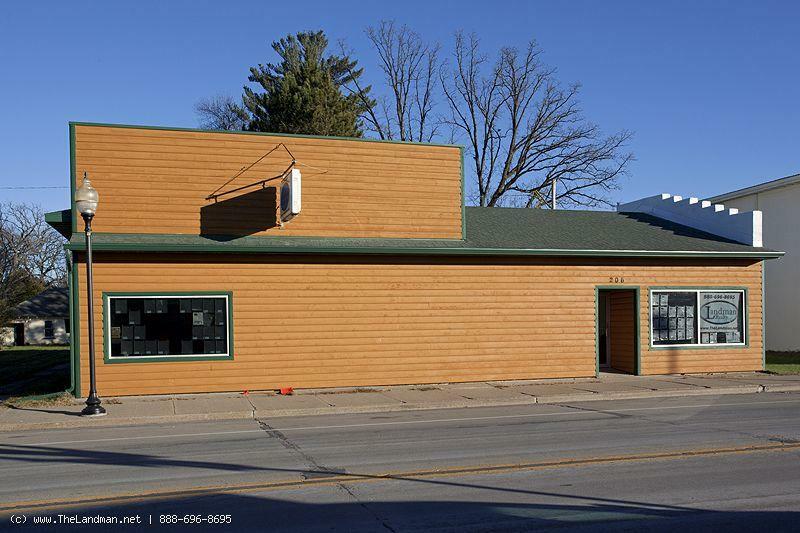 More Wisconsin Lakefront Lots for Sale!